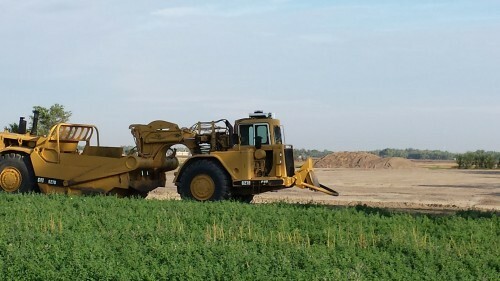 Mission: To act as a supporter of the agricultural community by promoting cooperation between ag producers and businesses in West Central Nebraska. 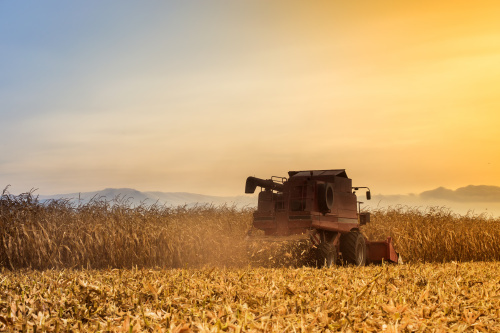 Events: This committee organizes the Farm & Ranch Expo in February, agricultural education tours in September and the Farmer Rancher Appreciation Banquet in November. 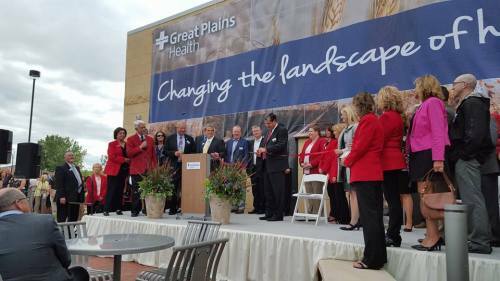 Meet and greet persons and groups from industry, business and government as well as dignitaries that visit the City of North Platte. Attend and represent the North Platte Chamber & Development Corporation at open house events of North Platte and Lincoln County businesses. Represent the North Platte Chamber & Development at area parades. 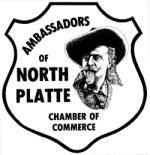 Make periodic calls on all North Platte Area Chamber & Development members and serve as liaison between such members and the Chamber Board. Events: Patron Party in the Spring and the Golf Classic the third weekend in August. Provide assistance and support to the recruitment of new business to our community and county. 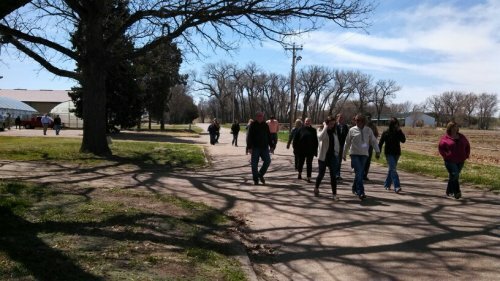 Meet and greet individuals and groups from industry, business and government that visit the North Platte area. 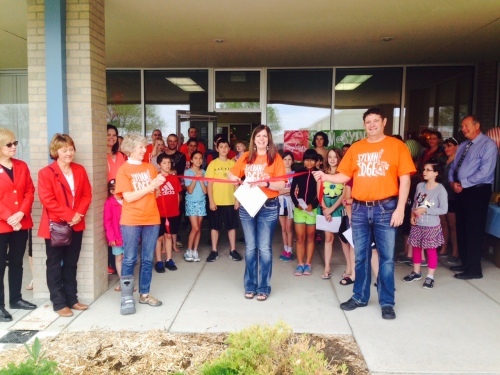 Attend and represent the Chamber at Open House events of area business/industry. Make periodic calls on Chamber members and serve as liaison between such members and the Chamber Board. Events: Contribute support and sponsorship each year to several NebraskaLand Days activities such as the popular "Lunch with the Wild Bunch” and the “Kids Costume Parade". Vision: To strengthen our community one person at a time by providing experiences to increase awareness and stimulate involvement. Goals: Educate participants about the function and challenges of our community. 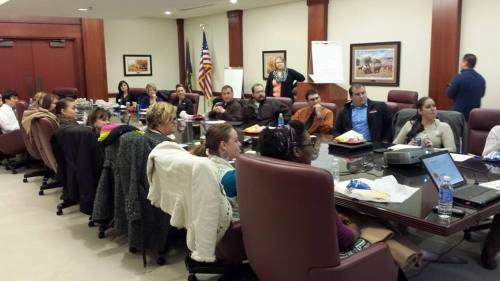 Focusing on challenges that relate to the business community and the future direction of Lincoln County. This program strives to develop a pool of knowledgeable and influential individuals who will better serve their organizations and provide an expanded source for which to draw civic leadership. Mission: To create and retain young leaders ages 21-40 in our community. Vision: To Create strength in the workplace by developing individuals in a professional setting. Download a Membership Application Here!